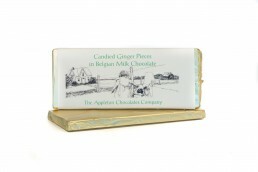 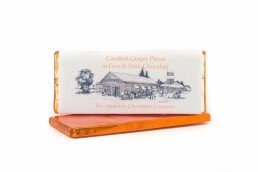 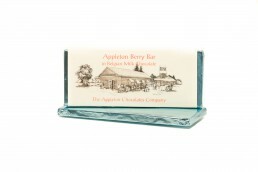 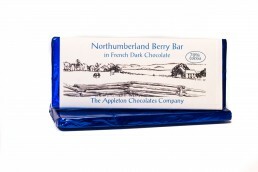 Dragon – Appleton Chocolates Co. 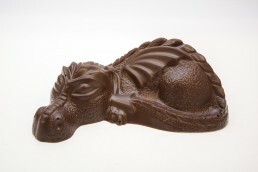 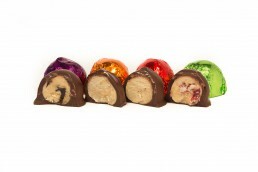 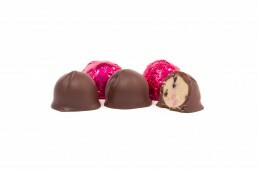 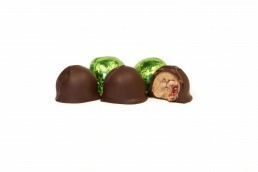 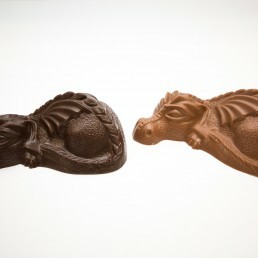 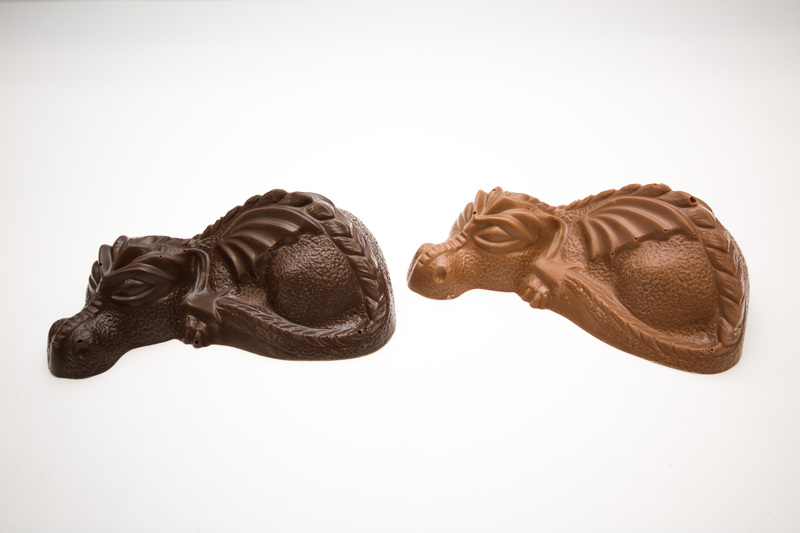 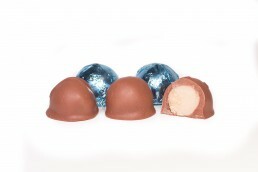 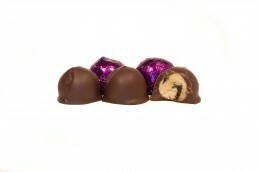 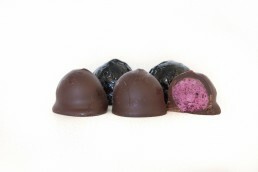 Solid Dragon in either French Dark Chocolate or Belgian Milk Chocolate. 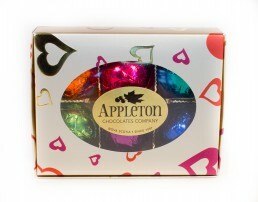 Ingredients: Chocolate(cocoa mass, sugar, cocoa butter, milk solids, soya lecithin, vanillin).